It was a day of learning, inspiration and motivation. 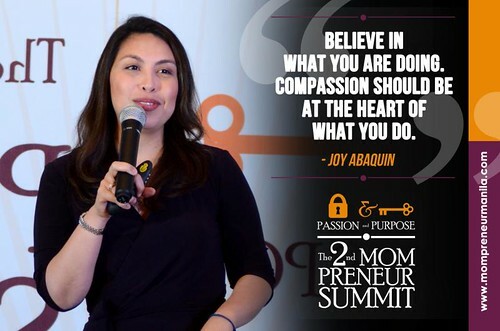 There were so many powerful and important takeaways from the event but we chose our favorite ones to highlight here. 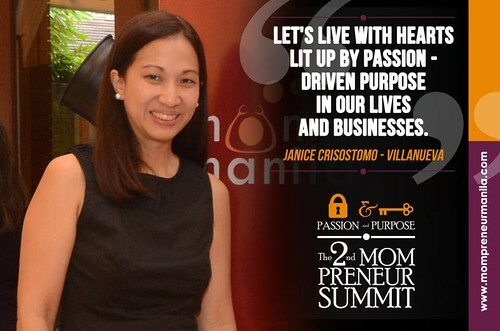 To all who came and attended the 2nd MOMPRENEUR SUMMIT and gave value to all our passions as women and our desire to live and work more purposefully- THANK YOU and we hope to see you again in our coming mompreneur meet-ups! 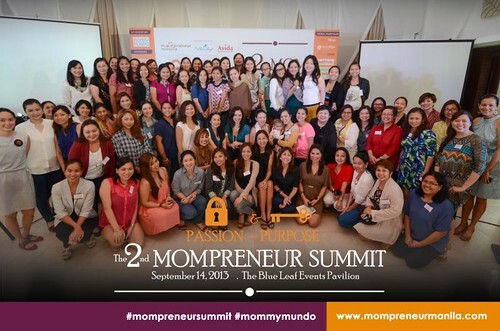 Sign up for the Mompreneur Manila mailing list (found on the homepage) and LIKE Mompreneur Manila on Facebook to get updates and information.